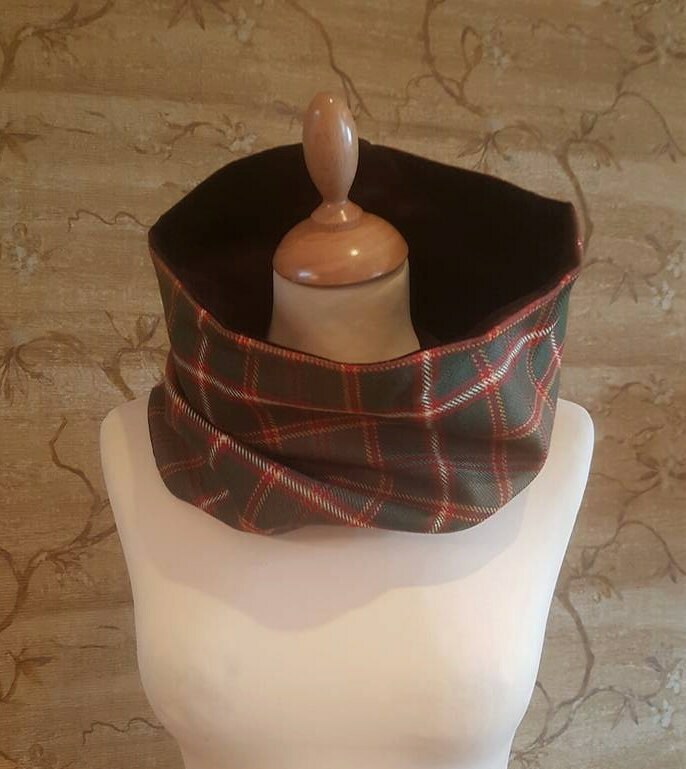 Cosy cowl scarf, handmade in our own exclusive (100% wool) Flodden Commemorative Tartan. 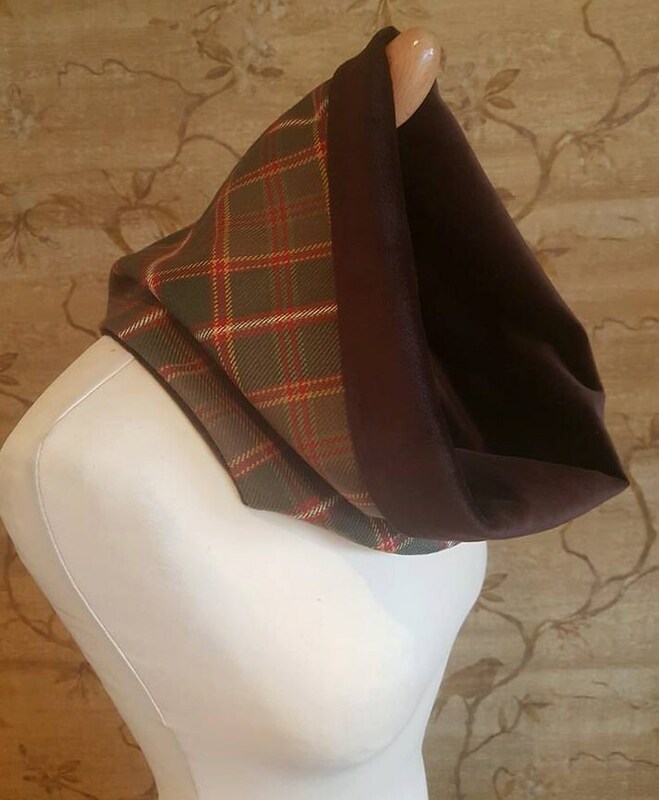 Lined with luxurious chocolate brown cotton velvet. 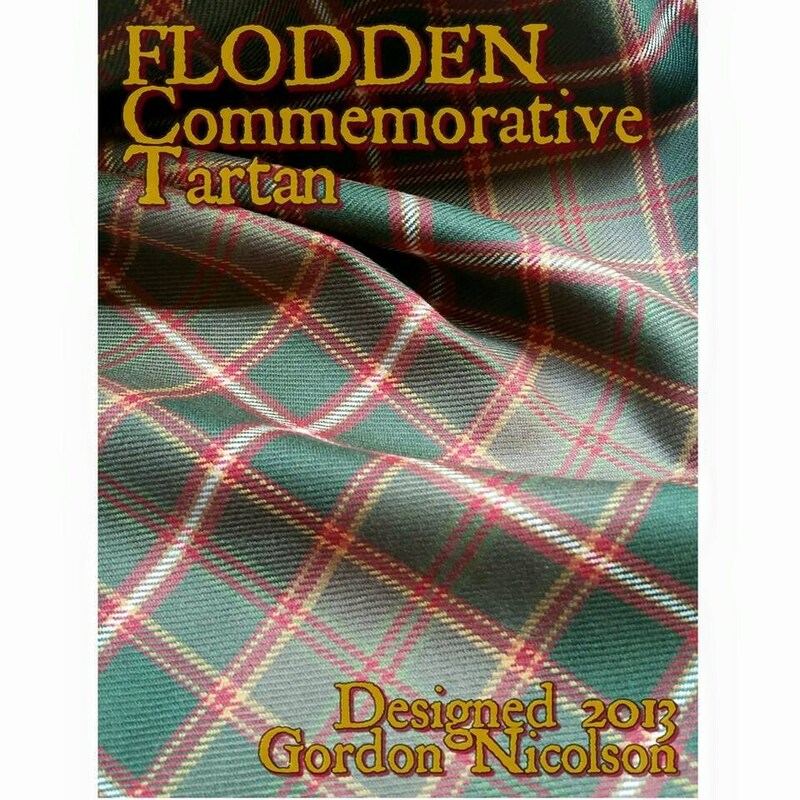 Designed by Gordon Nicolson to commemorate the 500th anniversary of the Battle of Flodden. 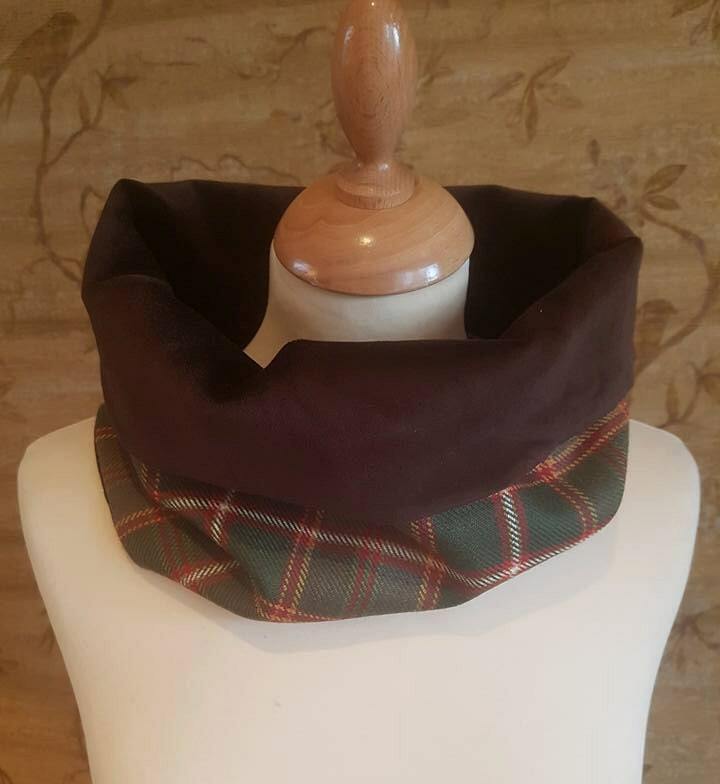 Extremely easy to wear and so stylish- keeps those chills at bay and stays snug ! 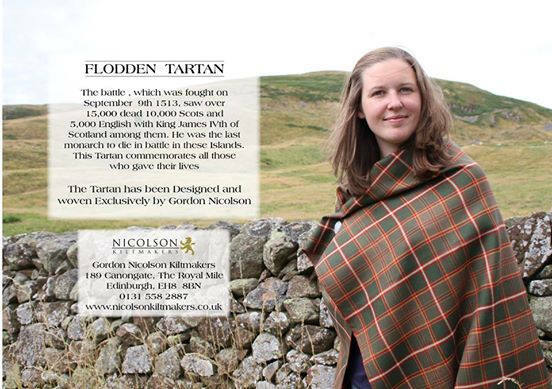 After buying the Flodden scarf, I just had to have the matching cowl ! 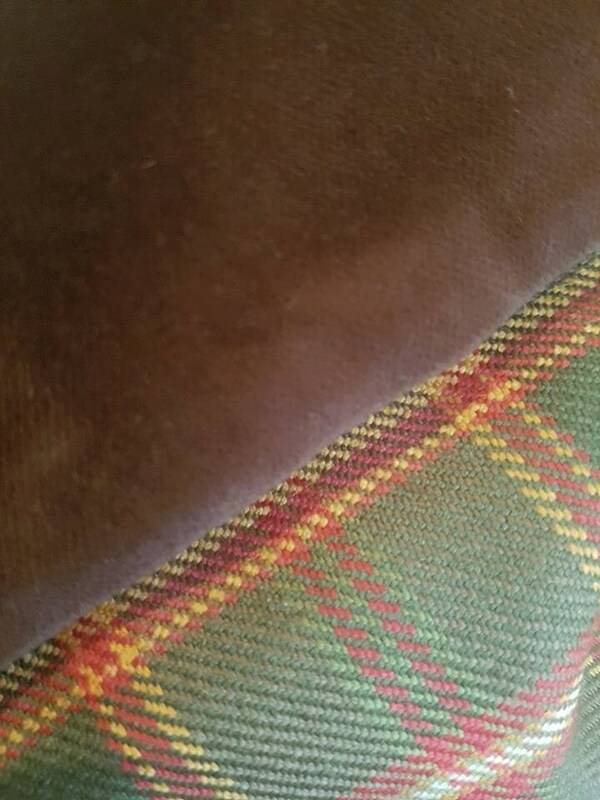 Such lovely colours that tell a story worth finding out about .It also keeps me warm and happy .